The BMW End of Financial Year Sale Event is Now On! 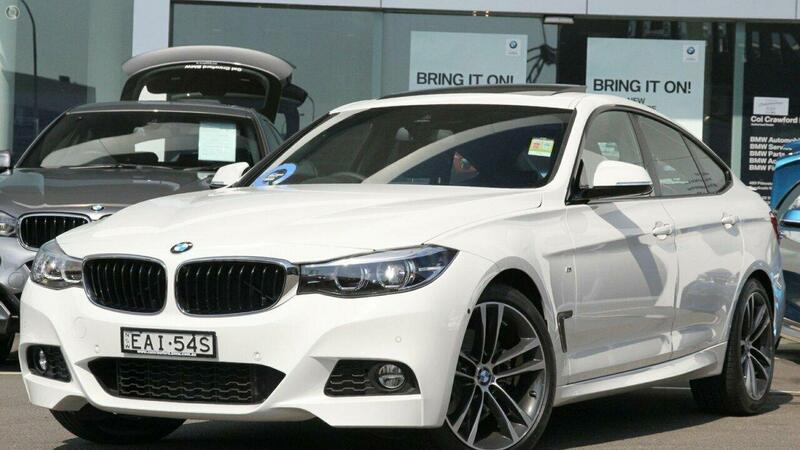 Save thousands off new car price on this 330i GT demonstrator. A truly versatile, spacious and luxurious vehicle. The 330i GT ticks all the boxes, and this particular vehicle represents fantastic value for money. Complete with M Sport Package, Sunroof, heated front seats, Ash Grain interior trim and a raft of safety and luxury inclusions.